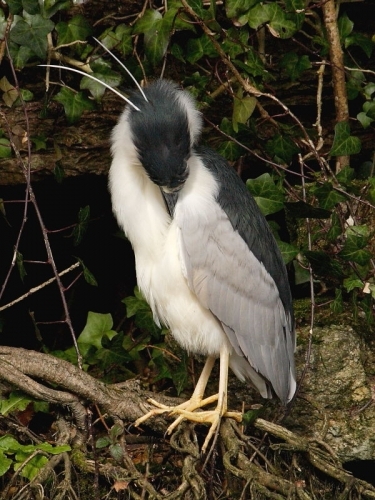 This Night Heron has been at Polgigga duckpool, near Land’s End, for the last week. It was certainly easier to photograph than many we’ve seen before. So often they spend much of the day hidden away in the trees, only venturing out to fish at night. Although, for much of the time looking half asleep with its eyes partially closed, this Night Heron showed very well. 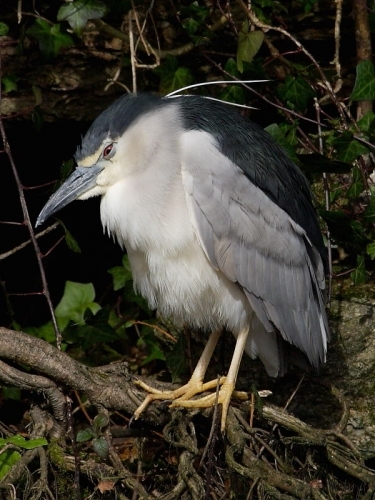 Insight into Night Heron (Nycticorax nycticorax): a medium sized heron with a wingspan of about 100cms and a rare spring/summer vagrant to the British Isles. It winters in Africa and has a scattered breeding population across the European continent and South East Asia.